Dear friends of “Moscow Ski&Board Salon”, “Ski Build Expo” and “SalonExpo” Newsletter! 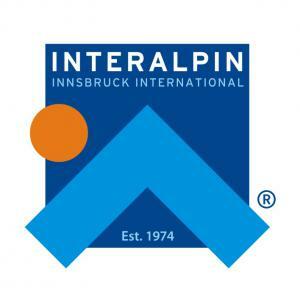 We are very happy to inform you that, in 2015, the cooperation of INTERALPIN RUSSIA project and Ski Build Expo will go ahead! 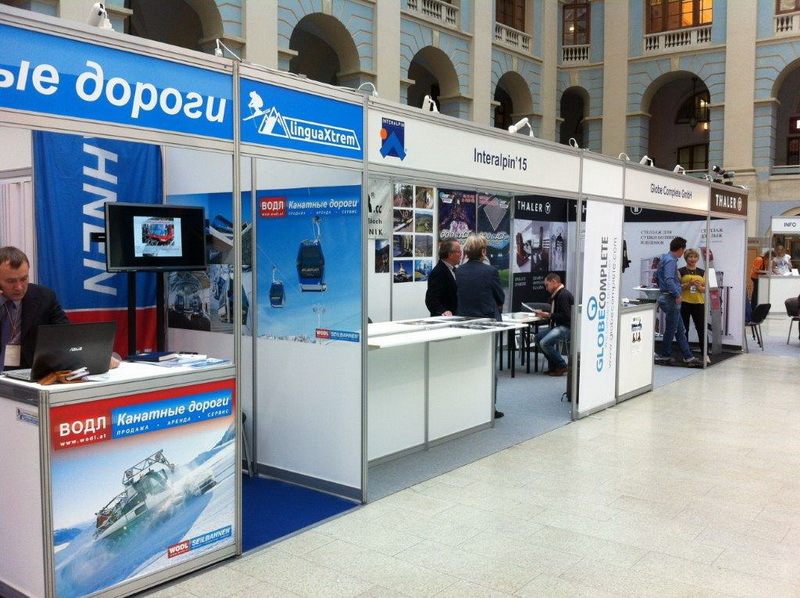 As the co-operation with Ski Build Expo last year again met the expectations of the European exhibitors, they have decided to exhibit now for the 6th time in Moscow with a joint stand. The advantage for the western companies, among other things, lies in the fact that the organization of this joint stand comes under the Interalpin umbrella. Interalpin will act as an additional contact for the western companies in case of any questions - and the Interalpin team will organize and manage the joint stand on site. We, Ski Build Expo, as the receiving side, are excited about the continuation of our cooperation and we are looking forward to meeting our old European friends and partners and making new ones.